As promised earlier this year, Xiaomi is bringing all its accessories to the Indian market. Starting with Mi Router 3C, the company today has announced few more electronic accessories- Mi Bluetooth Speaker Mini, Mi Wi-Fi Repeater 2, and Mi Power Bank 2 (10,000mAh & 20,000mAh). Here’s everything Xiaomi unveiled today. Xiaomi, last year launched its first Mi Bluetooth speaker in India for Rs. 2,499 and it was a massive hit for the company. Riding on the success, the Chinese firm announced a watered down version of the speaker, dubbed, Mi Bluetooth Speaker Mini. The Mi Bluetooth Speaker Mini looks like the Logitech X50 with holes at the top and comes with metal housing. The speaker weighs just 58 grams and measures 52 × 52 × 25mm. It works on Bluetooth 4.0 technology and has a built-in microphone for answering the calls. Xiaomi also promises four hours of battery life with the speaker. “With noise reduction technology to allow for a high-quality calling experience whether you are at home, in the office, or outdoors,” says Xiaomi. The speaker will be available in two colours- Grey and Gold. Xiaomi has launched its second generation power banks in India, which comes in two options- 10000mAh and 20000mAh. The Mi Power Bank 2 has support for two-way fast charging and is driven by high-density lithium polymer batteries, thin anodised aluminium casing. The design of the power bank is completely revamped, and it looks more sleek and beautiful now. As mentioned earlier, the power bank 2 comes in two options- 10000mAh and 20000mAh. The 10000mAh variant comes with a 14.1mm thickness, whereas the 20000mAh variant is 23.9mm thick. Furthermore, both the power banks have support for fast charging. 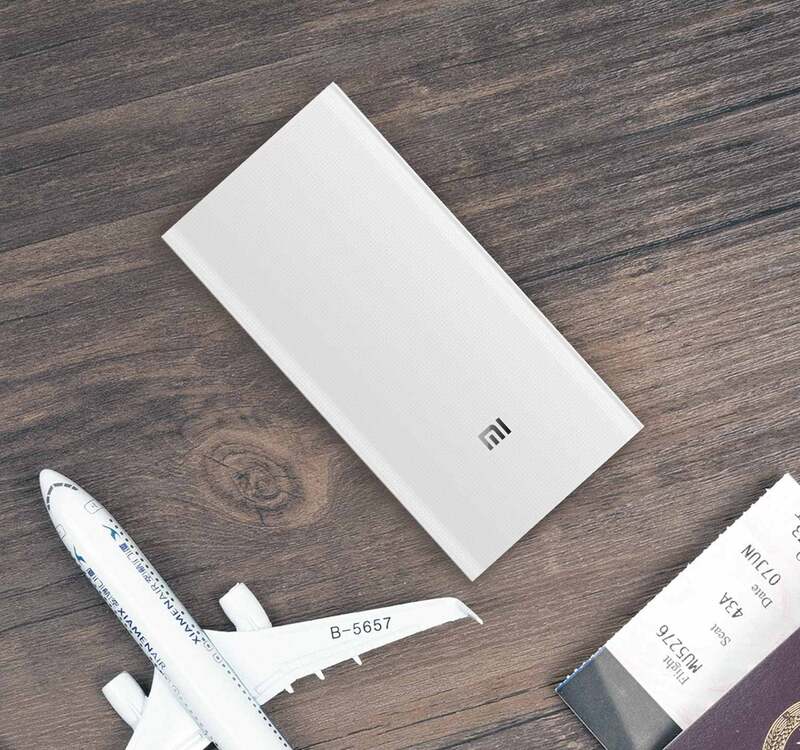 Xiaomi states that the 10000mAh one fully charges in 4.2 hours, while the 20000mAh one takes a little over six hours to completely charge. As the name itself suggests, the Mi Wi-Fi Repeater 2 extends the Wi-Fi coverage, either in your home or office or at any place. The best part of this receiver is it supports all the popular router brands to pair with. 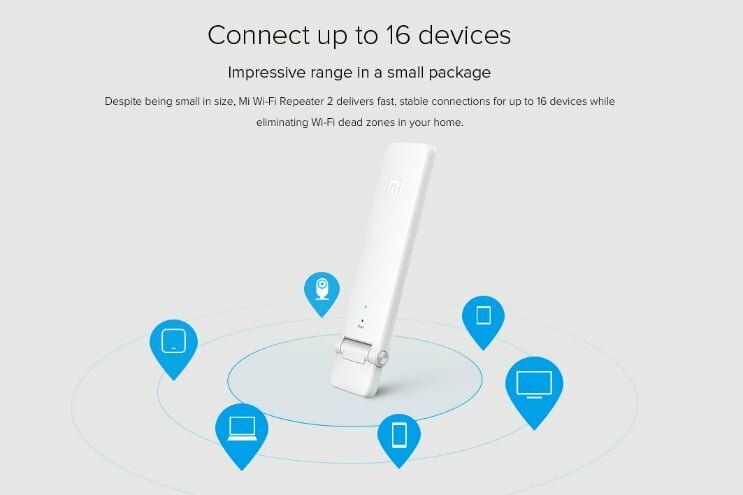 The Chinese company claims that the Mi Wi-Fi Receiver “is the simplest way to expand your home Wi-Fi coverage without buying a new router.” It can handle up to 16 devices and is capable of delivering speeds as per your broadband plan. The Wi-Fi Repeater 2 has two PCB antennas and offers speeds up to 300 Mbps. Moreover, it can handle up 16 devices, and users can set up the Repeater 2 by using the application. Xiaomi also announced the complete pricing details of all the three products. 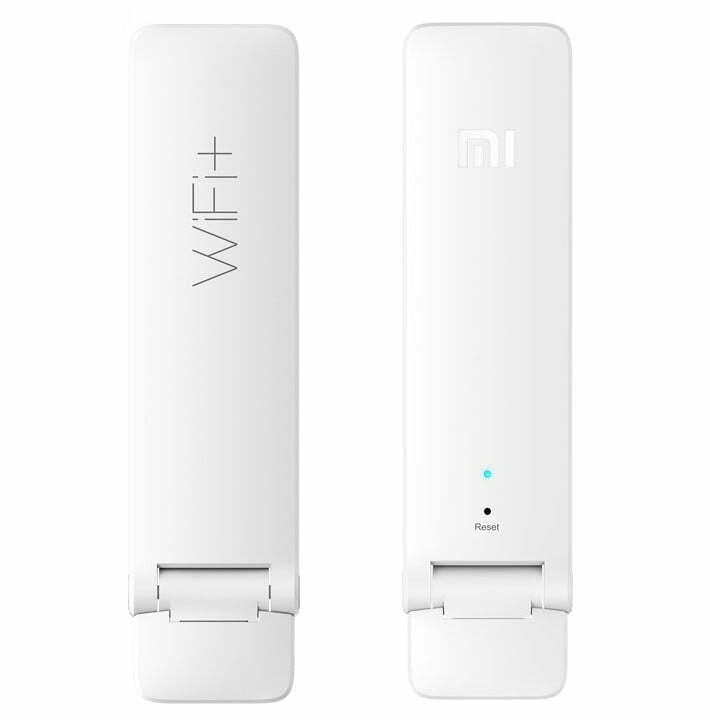 The Mi Wi-Fi Repeater 2 will be up for sale exclusively via Mi.com and Mi Home from June 20 for Rs. 9,99, whereas the Mi Bluetooth Speaker Mini will also be sold exclusively via Mi.com and Mi Home from June 21 for Rs. 1,299. Both the variants of the Mi Power Bank 2 will be available from Mi.com and Mi Home from June 20 for Rs. 1,199 and Rs. 2,199. The same power banks will be available on Flipkart and Amazon from July 7. Nokia soon replace xiaomi…… Worst company running business by fake flash sales..
Mi power bank 2 20000 Mah is excellent. I imported from China. It supports fast charging and fast charges my Note5.